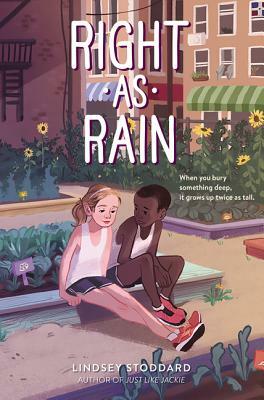 From the critically acclaimed author of Just Like Jackie comes a strikingly tender novel about one family’s heartbreak and the compassion that carries them through, perfect for fans of Sara Pennypacker, Lisa Graff, and Ann M. Martin. It’s been almost a year since Rain’s brother Guthrie died, and her parents still don’t know it was all Rain’s fault. In fact, no one does—Rain buried her secret deep, no matter how heavy it weighs on her heart. So when her mom suggests moving the family from Vermont to New York City, Rain agrees. But life in the big city is different. She’s never seen so many people in one place—or felt more like an outsider.